Brian Frost joined the Braille Works team as the Corporate Project Manager in 2018. He saw Braille Works as an exciting opportunity to meet new people and to learn a new industry. Brian spent 25 years in the business of logistics, with 21 of those being in a leadership capacity. He spent 10 years with Advance/Discount Auto Parts and 12 years at JCP logistics. During his time with JCP, he had the opportunity to assist in building a culture of process improvements by using the Lean and Six Sigma methodologies. Brian spent 8 years of his time with JCP, working with project teams to improve overall efficiencies of the business, while continuing with his operational responsibilities. The most rewarding part of Brian’s career has been building teams and engaging the people that are closest to the work in order to better the business. He brings his experience, passion for people and drive to succeed to the Braille Works team. 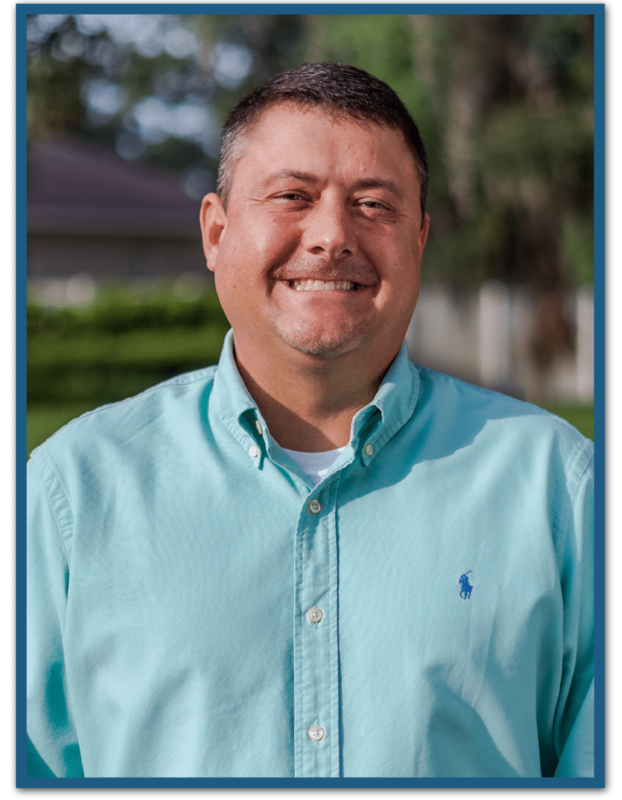 Brian moved to Florida in 1993 and resides in Lakeland with his wife, Lyndee. They enjoy supporting local organizations including the Talbot house, Lighthouse Ministries and the PCSO. In his spare time, Brian enjoys spending time with his family and friends. He also enjoys the beach, playing guitar, writing poetry, watching sports and grilling.